It's opening weekend for the NFL, which for many means a mad dash to the sports books around Las Vegas to place their pro and college football bets. College football's first few weekends have been exciting, with a few shocking upsets to boot, but the king of sports gambling remains the National Football League. 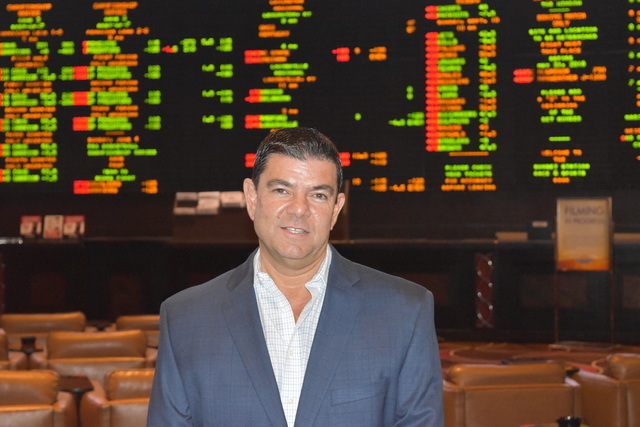 That's why we've turned to none other than Chuck Esposito, Director of Sunset Station’s Race and Sports Book, to answer your gambling questions. In the videos above, Esposito explains what makes gambling at Station Casinos different than other places, the advances made in sports betting, and the early football betting trends.